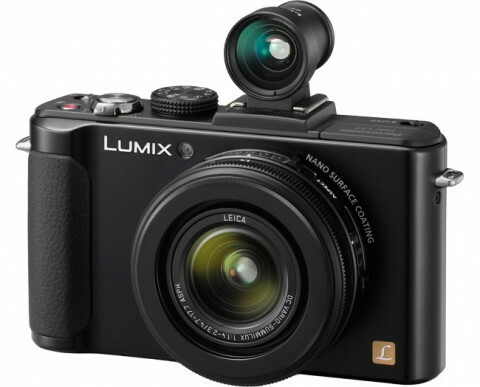 The Panasonic Lumix DMC-LX7 is a premium compact digital camera that replaces the very popular predecessor Lumix LX5. The Panasonic Lumix LX7 has a new 24 mm Leica DC Vario-Summilux lens, a large 1/1.7-inch 10MP MOS sensor, an ISO range of 80-12,800, full range of manual shooting modes and RAW file support. 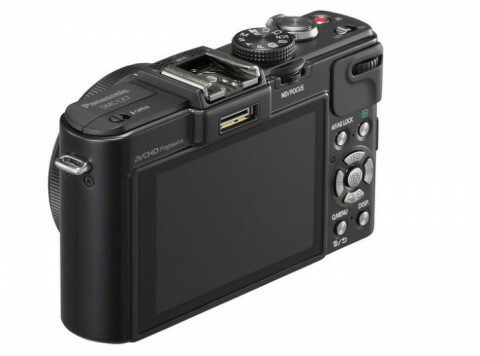 The Panasonic DMC-LX7 has a Venus Engine image processor that has also been improved with Intelligent Noise Redction. The processor also integrates a high speed digital signal to improve continuous shooting rates to 11 fps. 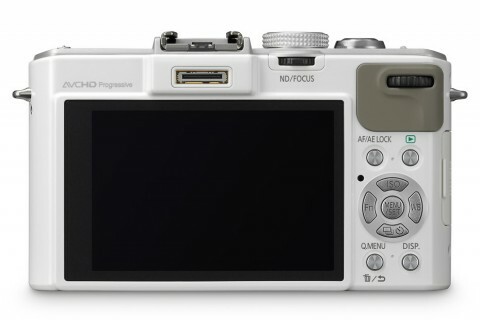 The Panasonic DMC-LX7 can records Full HD video 1080p in 60p (NTSC) or 50p (PAL) in AVCHD Progressive format with stereo sound, and can also use the optical zoom during recording. The Panasonic LX7 also has a lens-mounted control for setting the aperture that makes manual control of exposure to be extremely fluid. 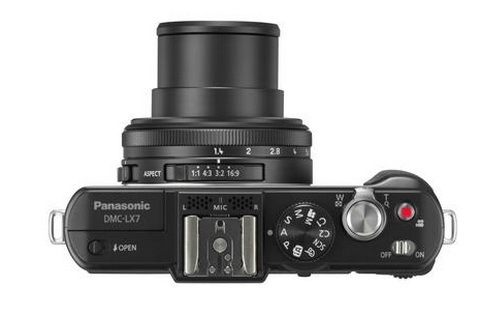 The Panasonic DMC-LX7 has a metal body and it is available in black or white. The available accesories for the LX7 include an external flash, an external viewfinder and multiple filters. 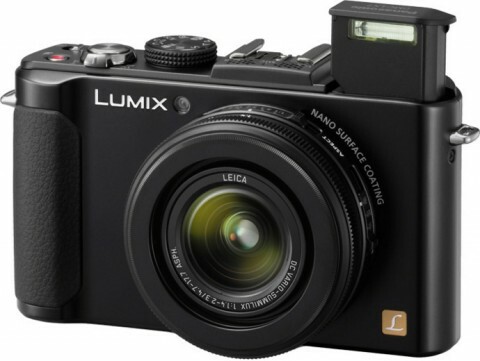 The Panasonic Lumix DMC-LX7 is an excellent premium compact camera. Its fast lens, performance, and manual controls will make enthusiasts drool, while those just starting out can get great results using Panasonic’s Intelligent Auto mode. With lots of fantastic features and brilliant image quality, Panasonic has produced a compact camera to be proud of with the LX7. With a wide maximum aperture of f/1.4, the ability to shoot in raw format and full manual controls, many people will surely be tempted by this. 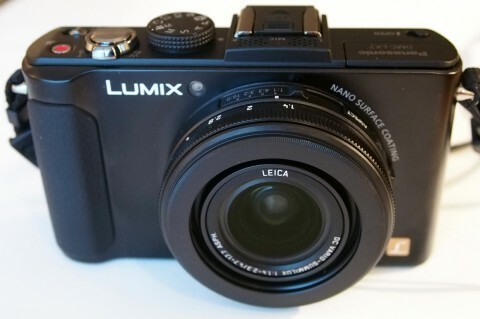 Another Panasonic LX7 review comes from cameralabs.com website. From this review you can learn more about technical details, performance, usability and various settings of LX7. 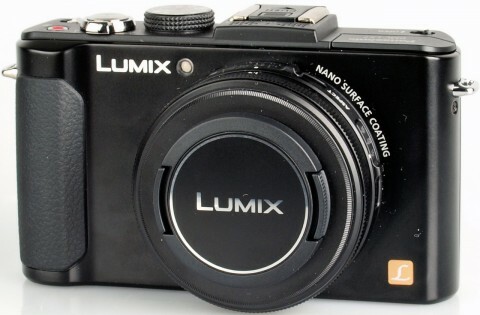 More technical data, comparisons of image quality with other cameras, and a lot of Panasonic LX7 sample images you can see on imaging-resource.com website.